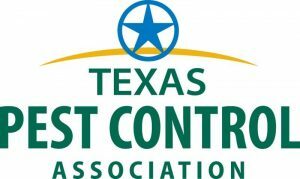 Texas Bug Team aims to provide quality, consistent service to you, our clients, by protecting your home, business, property, family and pets. We believe in professional standards of sales and service, provided by our honest hardworking staff of dedicated sales and servicemen. Your safety is important to us. Here at Texas Bug Team, we are a locally owned and operated company that values honesty and integrity and treats your home as if it were our own. We offer a variety of quality pest services. You will find us to be competitively priced with close attention to the details of each and every project that we are involved with. 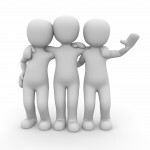 We look forward to building lasting relationships! 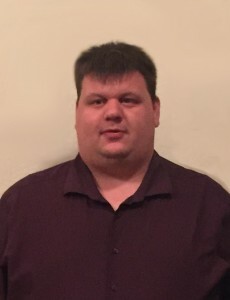 Joshua Hawkins is the Certified Applicator and Owner of Texas Bug Team. He has been in pest control for over 15 years and puts customer satisfaction and safety at the top of his priority list. We like to support local businesses! Click here to find a list of our friends!